This morning we said our formal farewells to our Year 6 children during their Leavers' Assembly. Quite simply a marvellous group of children who have exceeded expectations in everything they've done. It's been a pleasure to see them 'grow' as individuals, whilst never forgetting the importance of teamwork - everyone is so very proud of you. Good to see that you've not forgotten how to have fun! Speaking from the heart of a parent who's child is about to leave the wonderful bubble of Earl Soham........todays leavers assembly was quite the emotional rollercoaster.Shedding tears of joy and tears of sadness but also having an enormous amount of pride. Proud that my child has been taught by some of the kindest, caring teachers i have ever had the pleasure to meet. Thankyou Mr Mansell for taking the time to sort through all the photos&put them on a memory stick.....a lovely thought & it must have taken you ages. Thankyou Mr Pearce for being a fantastic Head Teacher with a huge heart. This morning simply was beautiful, such a highly emotional event for everybody, to see all those wonderful pictures of the children all through their school life was great. 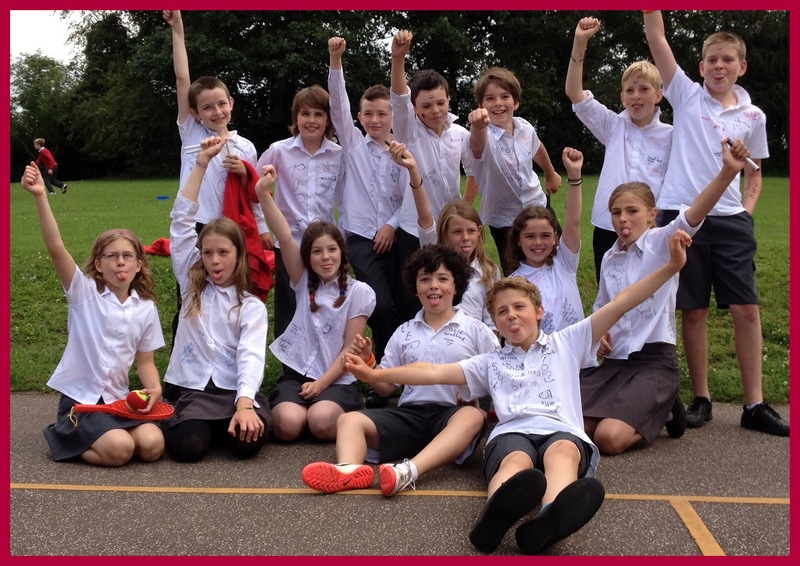 They really have had such a great time at Earl Soham & done so many amazing things. I know my child is so excited to start High School but so so so upset to be leaving Earl Soham, I hope his memories of this amazing school will stay with him forever. A huge thank you to Mr Mansell for putting together the photos for the children, what a wonderful gift but thanks must be given to all the staff for making Earl Soham Primary such an amazing place. What did Yellow Class do in Southwold?